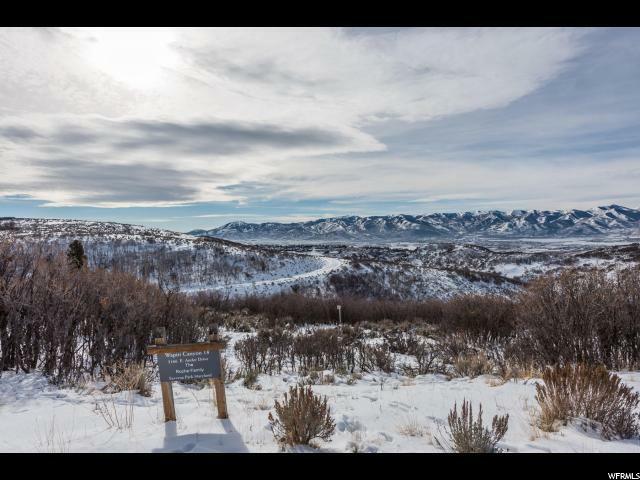 Fantastic ski resort views from lot 18 in the Wapiti Canyon subdivision. 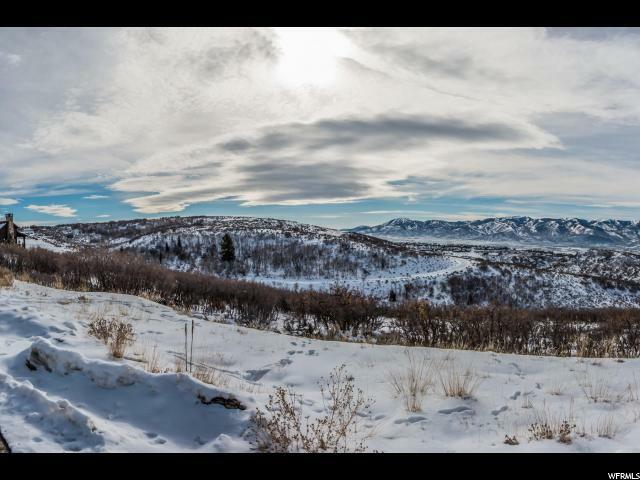 This gently sloping downhill lot sits in quite cul-desac & is a rare find with such a picturesque setting. 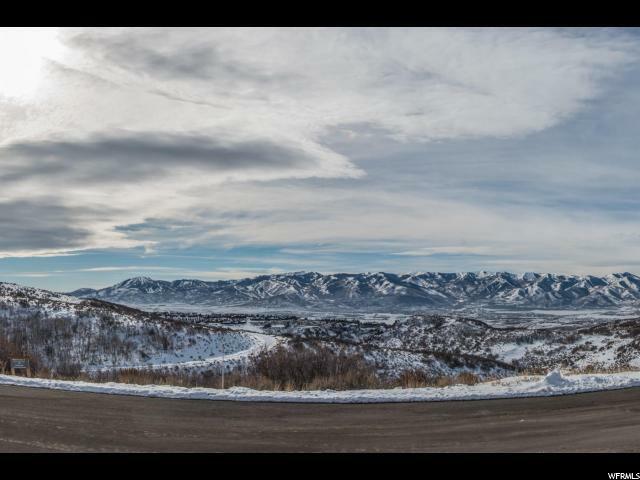 Build up to an 8000 square foot house & take advantage of the panoramic views with a large wrap around deck. 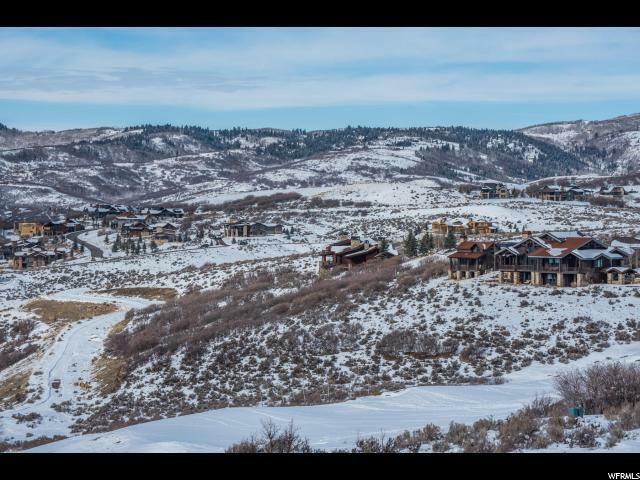 Just a short drive to many of the amenities that Promontory has to offer, including the pool, spa, gym, tennis, multiple Golf Club Houses, and the Shed, which includes indoor basketball, bowling, and a 50 seat movie theater.